Where to Buy Autumn Care 6-12-12, Autumn Care 6-12-12 Liquid Fertilizer 40% SRN - 2.5 Gal - $75.35 for Sale with Fast Free Shipping! 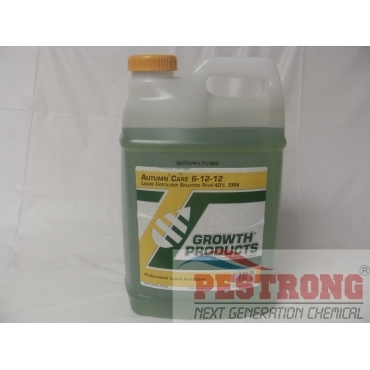 Autumn Care 6-12-12 Liquid Fertilizer 40% SRN - 2.5 Gal is improved with added sugars, iron, manganese, and vital enzymes to improve stress tolerance, winter hardiness and increase carbohydrate storage. 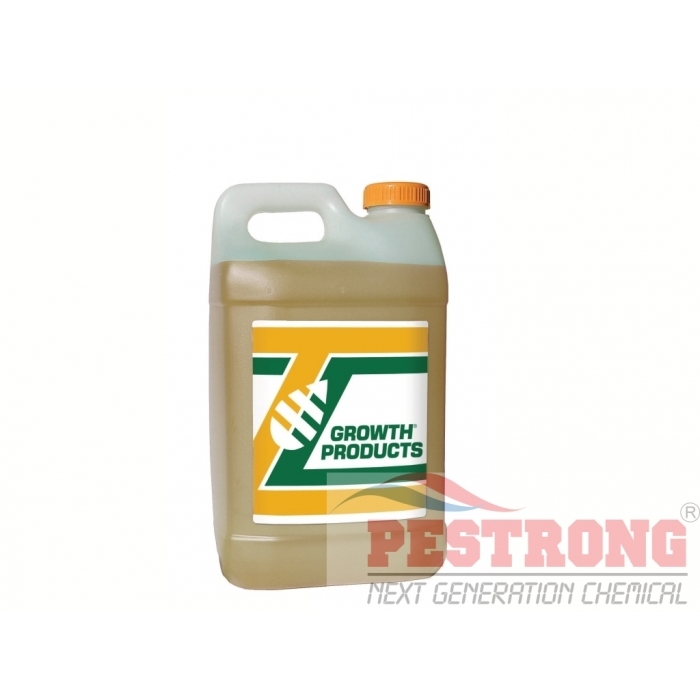 Agriform 20-10-5 Planting Fertilizer Tablet.. It contains 40% slow release nitrogen (MDU - methylene diurea) from Growth Products exclusive Nitro-30 SRN. *2.4% slowly available Nitrogen from Methylene Urea. I have been using this so far for this current fall season. Hopefully this works. I won't be able to find for a while.